Welcome to the Rosebank Holiday Cottage Gallery. 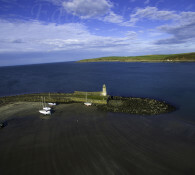 You can view more images of Rosebank, Port Logan, the Rhins of Galloway and beyond in these albums to help you plan your next holiday or short break in Port Logan. To enter each album click on the photograph and you will be taken to the album. To view each individual photograph in the album click on the centre of it and the larger image will open for you. or you can give us a call on 01776 707010 and you can even join us on Facebook. Now booking for 2018 and 2019 holidays. 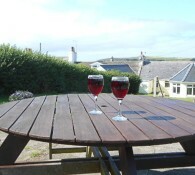 Contact us today to book your next holiday at Rosebank Holiday Cottage in Port Logan. For a 7 night holiday our prices start from £370 in low season to £465 in mid season and £575 in high season . Please ask us about short breaks too. 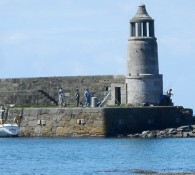 Check our availability calendar and contact Nick and Denise to book your next holiday in Port Logan, South West Scotland. Pets are welcome at Rosebank (2 Lrg or 3 Sml).